For many, the Christian life feels like a big game of "Jesus Says": Jesus says pray. Jesus says give. Jesus says go to church. But when we look closer, we discover that Jesus’ invitation to his first-century audience was an invitation to relationship. And it began with a simple request—follow me. 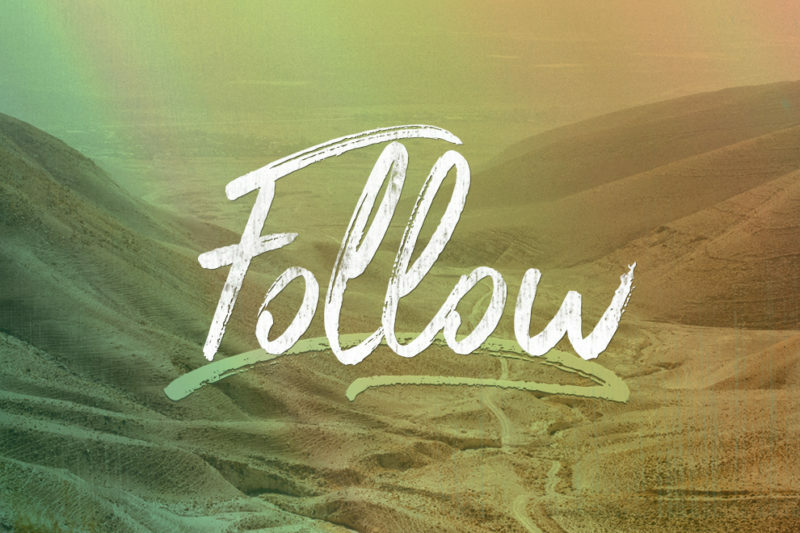 In this sermon series we're going on a journey through the gospel of Mark to find out what it means to truly follow Jesus.